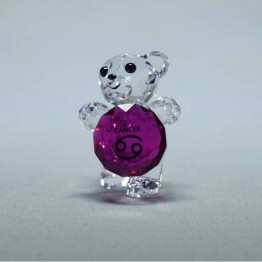 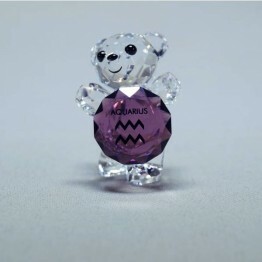 Kris Bear - Virgo is part of the Lovlots Kris Bears Collection. 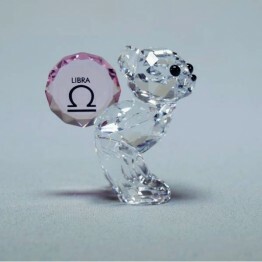 She is holding a Saphhire crystal stone in her hands. 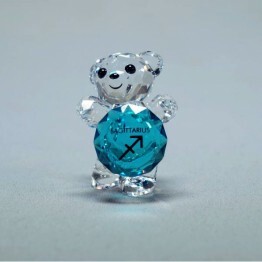 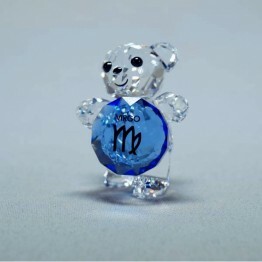 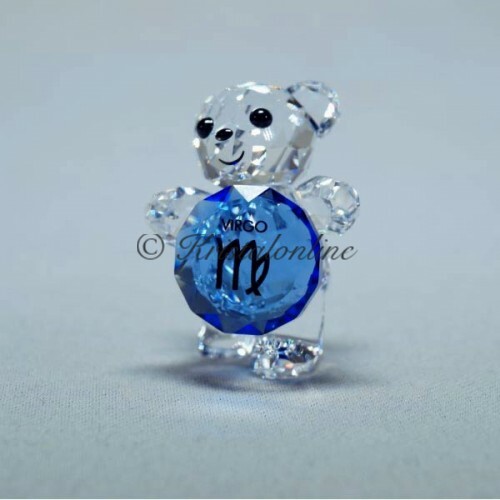 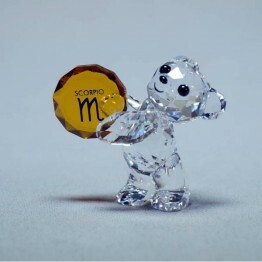 The stone is printed with the Horoscope '’Virgo'’.